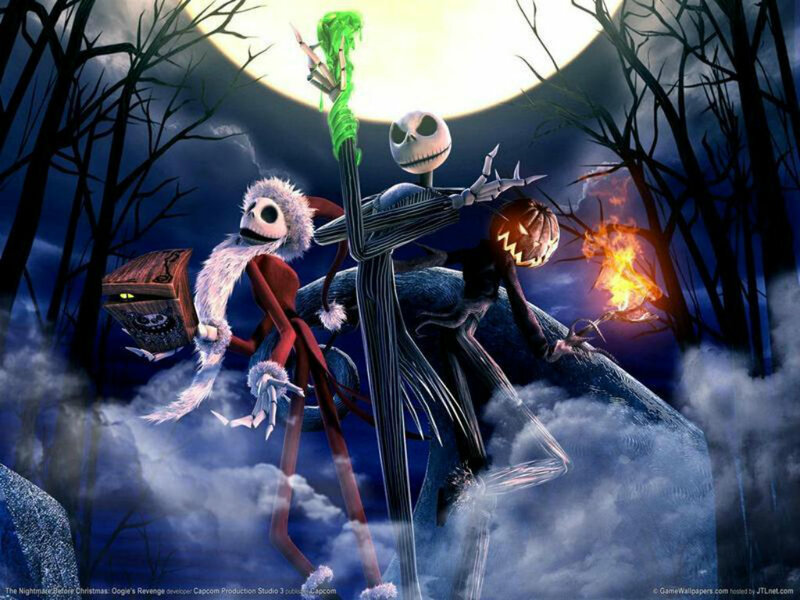 jack. . HD Wallpaper and background images in the Bangungungot Bago ang Pasko club tagged: the nightmare before christmas jack jack skellington wallpaper. This Bangungungot Bago ang Pasko wallpaper contains sunog, apoy, inferno, anime, comic book, manga, and cartoon. There might also be sign, poster, teksto, and pisara.